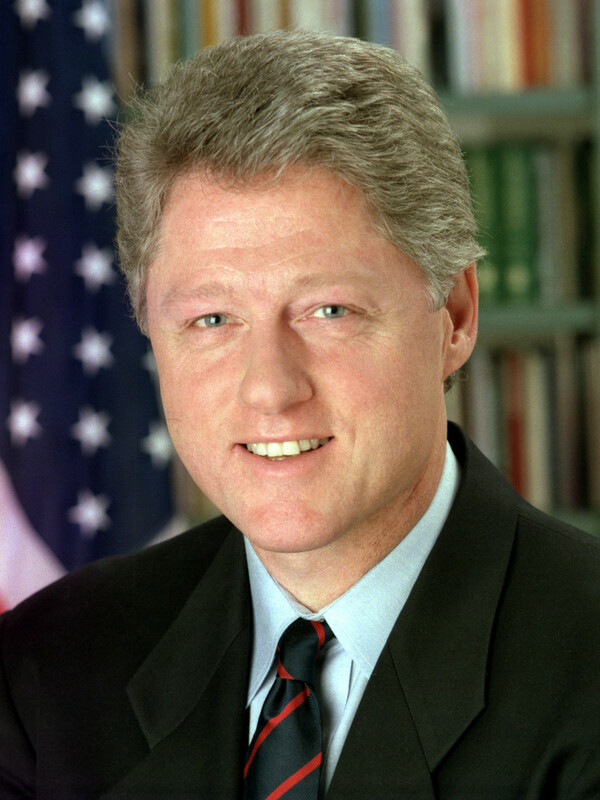 Official White House photo of President Bill Clinton, President of the United States. 1993. Bill Clinton knew at an early age that he wanted to be in politics, over time, his dream would become reality as he moved up the political ranks to become the 42nd President of the United States, in office between 1993 and 2001. As a member of the Democratic Party, he began his political career in Arkansas, where he was elected as Attorney General and later Governor. According to his political views and policies, he is considered a New Democrat who leans towards the center of the political spectrum. Bill Clinton was born William Jefferson Blythe III on August 19, 1946, in Hope, a small town in Arkansas. His father, a traveling salesman, had died in a car accident three months before Bill’s birth. Shortly after giving birth, his mother Virginia moved to New Orleans to study nursing, while her son was left in Hope, in the care of her parents, who had a comfortable living as owners of a small grocery store. 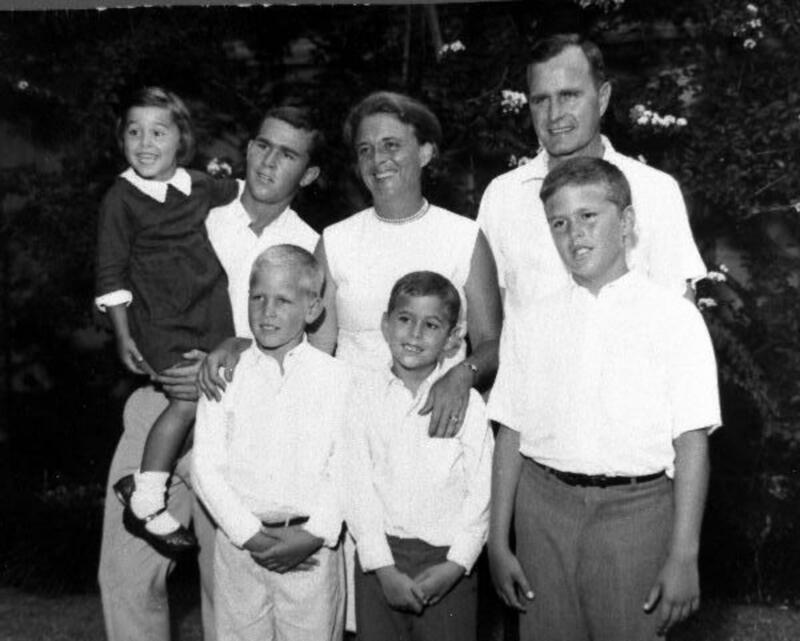 When she returned home, Virginia married Roger Clinton Sr., a man from Hot Springs, Arkansas, who worked as a car dealer. Bill formally adopted his stepfather’s surname when he turned fifteen. Unfortunately, Roger Clinton was hardly the father Bill would have wanted, as he was an abusive alcoholic and gambler. Clinton attended Hot Springs High School where he became known as an active and well-read student with a remarkable leadership potential, but also as a passionate musician. He played tenor saxophone in the chorus and for a brief period he even considered a music career. His goals later changed and he started to consider becoming a doctor. In high school, he became attracted to law, after participating in a mock trial of a Roman Senator during one of his Latin classes. Fascinated by the idea of building defense through the powers of rhetoric and argumentation, Clinton realized that law was the field where he could make the best use of his skills. Other decisive moments of his early life were visiting the White House when he met President John F. Kennedy and watching Martin Luther King Jr.’s speech I have a Dream on television. As a student with extraordinary merits, Clinton was accepted on full scholarship to School of Foreign Service at Georgetown University in Washington, D.C. He obtained a Bachelor of Science in Foreign Service, graduating in 1968. During his college years, he was class president two years in a row and worked as an intern and later a clerk in the office of Arkansas Senator J. William Fulbright. Upon graduating from Georgetown, Clinton spent a brief period of University College, Oxford as the winner of a Rhodes scholarship. At Oxford, he went through several transfers between departments but eventually accepted an offer to study at Yale Law School. He left Oxford without receiving a degree. During his time in England, Clinton developed a close friendship with fellow American Rhodes Scholar Frank Aller, who had a big impact on Clinton’s political views, especially in regard to the Vietnam War. Clinton opposed the war and even participated in protests. He registered for the draft but the chances for him to be drafted were really low and he was never drafted. During the 1992 presidential campaign, Clinton was accused of avoiding military service through the use of influence and manipulation. He successfully defended himself against the accusations, attracting the support of those who had also opposed the Vietnam War. Our land of new promise will be a nation that meets its obligations, a nation that balances its budget, but never loses the balance of its values. In 1971, Clinton fell in love with Hillary Rodham, a fellow law student whom he met at the Library. Clinton graduated from Yale Law School with a Juris Doctor degree and two years later, he and Hillary married. Clinton began his political career as a campaign coordinator for George McGovern in Texas, spending time in the campaign’s local office in Dallas, where he partnered with future governor of Texas Anne Richards and future filmmaker Steven Spielberg. After the campaign, Clinton returned to his home state, Arkansas, where he took a position as a law professor at the University of Arkansas. In 1974, he made his first official political move and ran for the House of Representatives, yet he was marginally defeated. In 1976, he was elected Arkansas Attorney General, in a race in which he had hardly any opposition. Only two years later after his most significant political success, Clinton achieved another great success as he was elected Governor of Arkansas at the young age of 32. As a governor, Bill Clinton focused on an educational reform and the state’s infrastructure, while Hillary Clinton led a committee on urban health care reform. Some of his policies, including a motor vehicle tax, made Clinton unpopular among citizens and he lost the 1980 election. After working at a law firm for two years, he participated in the governor race of 1982. He was elected again as governor and remained in office for the next ten years. 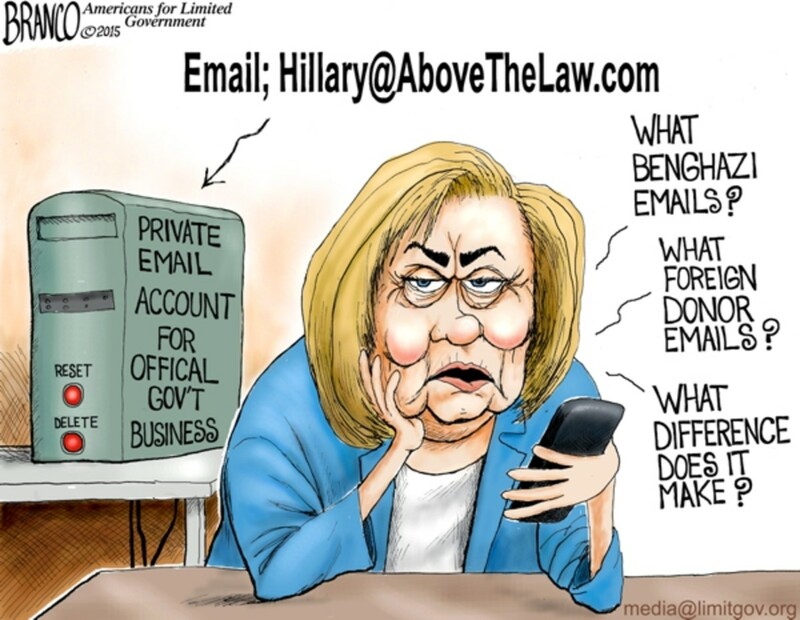 Clinton’s terms in the office were highly productive. Not only that he led Arkansas to an economic revival, but he also brought new policies that improved the educational system drastically. Many considered the educational reform the greatest achievement of Clinton as governor. 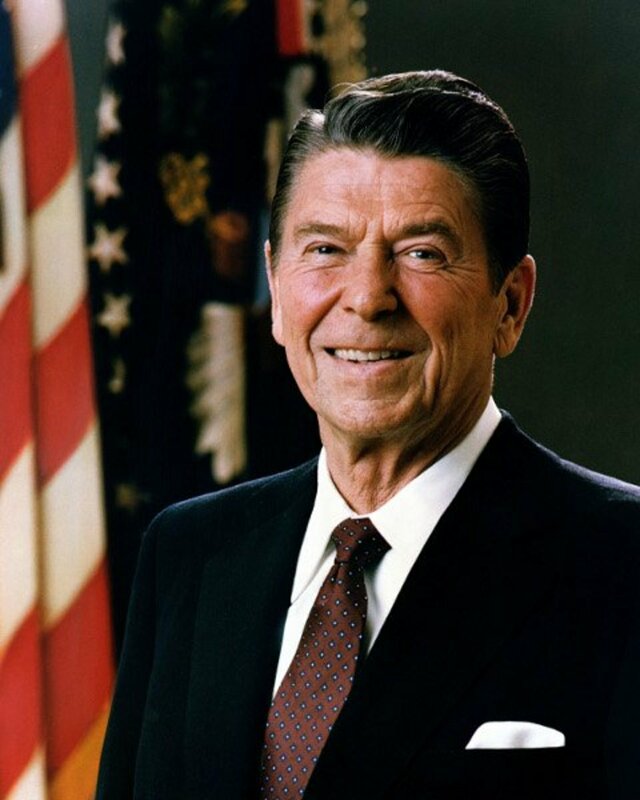 Slowly but steadily, he became an influential figure among the New Democrats, a political subgroup of Democrats who promoted welfare reform, small government, and similar policies for which most liberals did not offer support. In 1992, Clinton decided to run for the office of the President of the United States. However, his campaign suffered due to reports of an extramarital affair. Although both Clinton and his wife Hillary rebuffed the charges on television, he lost in the New Hampshire primary. He won, however, in Florida and Texas, which have him a considerable lead in the polls. After scoring a remarkable victory in New York City, he managed to escape the label of a regional candidate and he secured the Democratic Party nomination. Clinton won the 1992 presidential election, even though Republican incumbent George H.W. Bush had started the race with approval ratings of 80%. Clinton’s success was attributed by many to Bush’s decline in the eyes of the American voters who seemed tired of the Republicans. 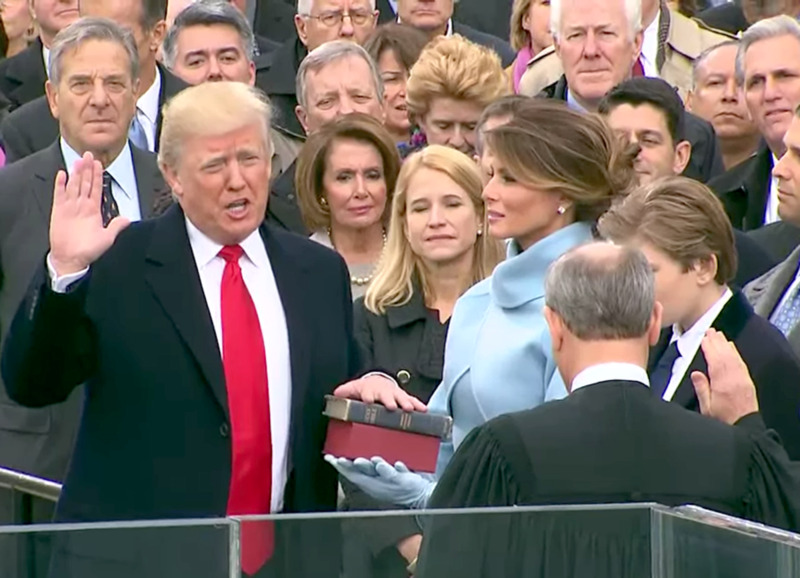 After twelve years of Republican rule of the White House, the Democrats finally gained full power over the Congress, being thus able to control both the legislative and executive branches. On January 20, 1993, Clinton was inaugurated as the 42nd President of the United States, with Al Gore as Vice President. One of Clinton’s first measures in the office was to remove restrictions on family planning programs, making sure that abortions were safe and legal. He also made public his intention of passing an economic reform, which promoted a tax cut for low-income families and small businesses and a tax rise for the wealthiest 1% of Americans. The major failure of Clinton’s agenda was the inability to implement a national health care reform plan. Although Clinton had intended to achieve universal health care coverage, he never carried on with the plan. Whether the obstacles had been internal or external, it was never fully established. As President of the United States, Clinton advocated for several legislative changes or new programs, which were successfully implemented or passed into law by the executive powers. Some of the Clinton administration’s most important policies are the North American Free Trade Agreement and the welfare reform. Both follow the centrist political ideology. Clinton adopted a fiscal conservatism that led to budget surpluses during the last three years of his presidency. 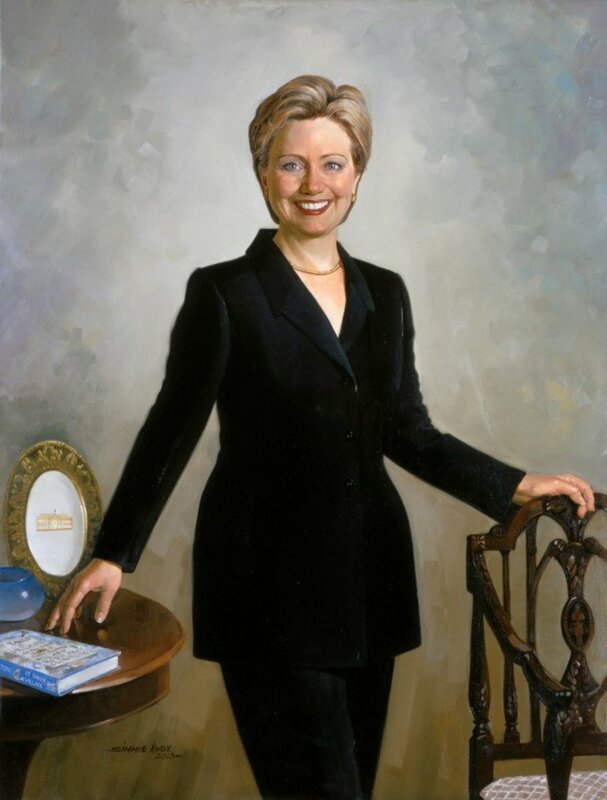 In 1996, Clinton was re-elected as President of the United States, with 49.2% of the popular vote. He started his second term with a new initiative in the health sector. The State Children’s Health Insurance was formed in 1997, with the aim of providing health insurance to almost five million children. Beyond the success of the plan stood a team made of Senators Ted Kennedy, Orrin Hatch, and Clinton’s wife Hillary. She was also the one who pushed for the Adoption and Safe Families Act and the Foster Care Independence Act. 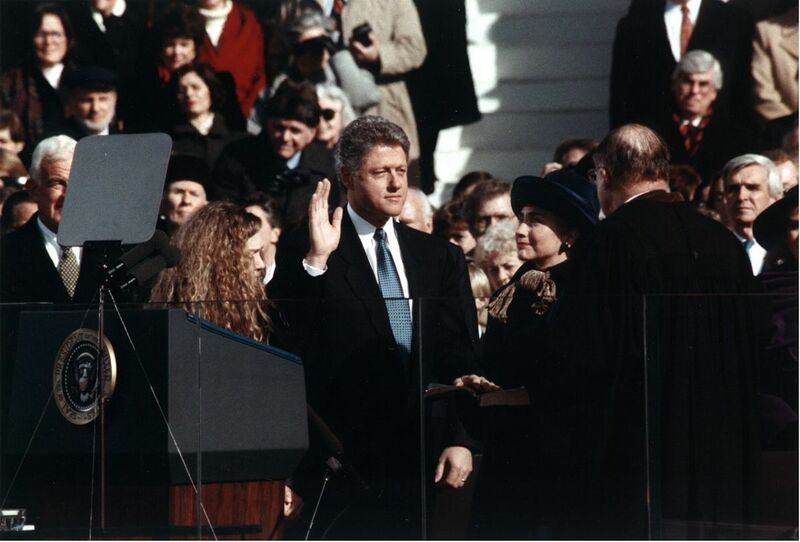 Bill Clinton takes the oath of office for the Presidency of the United States in 1993. On the national scene, Clinton’s presidency benefited of a period of peace and prosperity, in the area of foreign affairs things were more turbulent. In 1993, in Somalia, two U.S. helicopters were shot down, and 18 American soldiers were killed and 73 wounded in a deadly street battle. The U.S. forces were withdrawn from Somalia but three years later, U.S. peacekeepers were deployed to Bosnia. One of the main goals of the Clinton administration was to capture Osama bin Laden. After the U.S. embassies in East Africa were bombed by al-Qaeda in 1998, leading to the death of 224 people of which 12 Americans, the U.S. launched multiple missions to capture or kill Osama bin Laden. The missions, however, failed. A series of missile strikes destroyed the Sudanese factory which was suspected of providing bin Laden with chemical weapons. The U.S. Forces also targeted bin Laden’s training camps in his home country Afghanistan. In 1999, Clinton agreed to the deployment of U.S. Armed Forces in the Balkans, where Yugoslavia was running an ethnic cleansing of Albanians in the province of Kosovo. The bombing campaign led by NATO against Yugoslavia made it possible for Kosovo to be placed under U.N. administration. In 1998, Bill Clinton was one of the first to warn the world about the fact that Iraqi leader Saddam Hussein was focusing all his energy on gathering an arsenal of nuclear and chemical weapons. Not only that Clinton spoke against Saddam Hussein, but he also signed into law the Iraq Liberation Act of 1998, a policy that emphasized the need for a regime change in Iraq. Between December 16 and 19, 1998, the Clinton administration ran a four-day bombing campaign against Iraq, which the President justified by accusing Saddam Hussein of posing a threat to the entire world through his development of weapons of mass destruction. 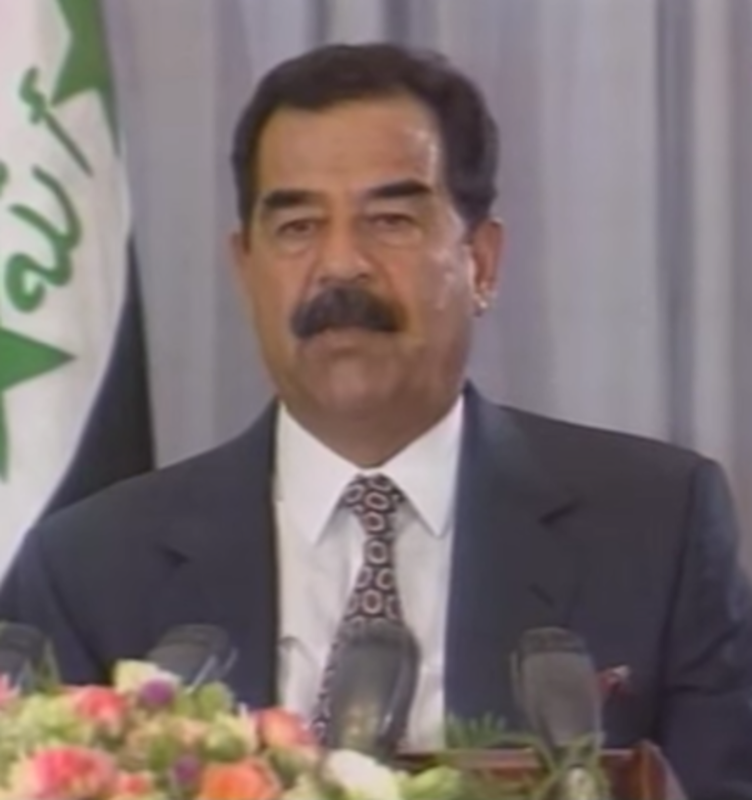 Iraqi President Saddam Hussein giving a speech about Saudi decision to allow American troops to stay in the country. 1996. All of Clinton’s goals for his second presidential term were put to a halt after the scandal of his extramarital affair with 22-year-old White House employee Monica Lewinsky. Accused of perjury and obstruction of justice, Clinton became the second U.S. president to be impeached. 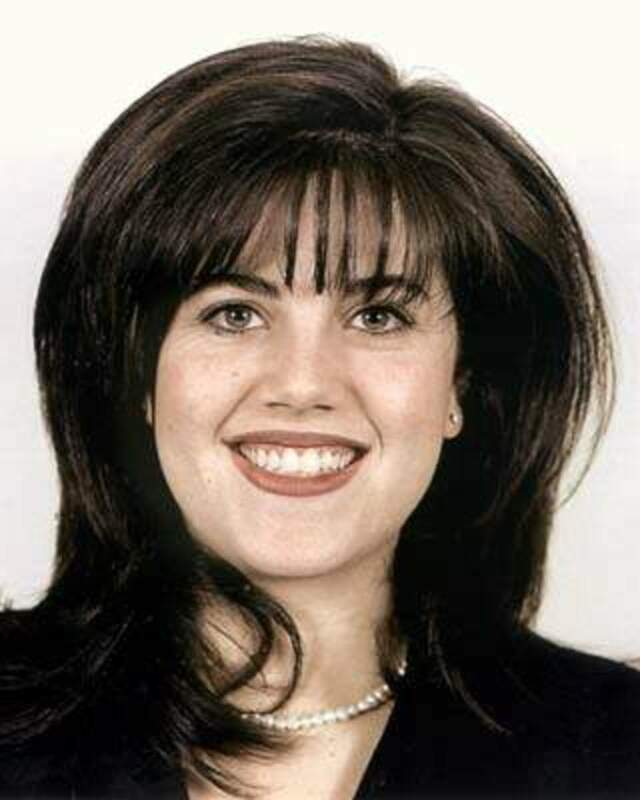 He had illegally lied about his relationship with Lewinsky in a testimony before a grand jury. By trying to conceal his relationship with Lewinsky, he obstructed the investigation process. However, the Senate acquitted Clinton on both charges in a twenty-one-day trial that ended on February 12, 1999. On January 19, 2001, Clinton’s law license was suspended for a five-year period after he admitted in front of an Arkansas court that his conduct had been prejudicial to the administration of justice in the sexual harassment lawsuit brought against him by Paula Jones in 1994. The case had been dismissed as lacking legal basis but Jones appealed the judge’s decision during the Lewinsky scandal in August 1998. Although he denied the allegations, Clinton agreed to an out-of-court settlement to be able to move on from all the scandals. Despite the scandals that surrounded his impeachment, Clinton’s presidency remained in history as one of significant achievements. One example is the improvement of race relations, which was a major theme of his terms. After his presidency, Bill Clinton remained active on the public scene by participating in fundraising campaigns or giving speeches on different occasions. He has participated and spoken at every Democratic National Convention since 1988, and he supported the campaigns of his wife Hillary Clinton. In 2004, Clinton published his autobiography, My Life, which rapidly became a bestseller. In 2007, he published another bestseller, Giving: How Each of Us Can Change the World, which gathered enthusiastic reviews. To continue his philanthropic projects, Clinton founded the William J. Clinton Foundation, with the goal of addressing global issues, which also included the Clinton Foundation HIV and AIDS Initiative and the Clinton Foundation focused on poverty alleviation, public health policies, and mediation of ethnic or religious conflicts. Clinton’s philanthropic work was run with the help of numerous donations from governments of Asian or Middle Eastern countries. During the 2008 Democratic presidential primary campaign, Bill Clinton became an important advocate of his wife Hillary’s campaign. When Hillary Clinton lost the Democratic nomination to Barack Obama, Clinton soon endorsed Obama with the same enthusiasm. Starting with 2009, Bill Clinton took a number of diplomatic missions of great success. He travelled to North Korea and obtained a pardon for two American journalists imprisoned by Kim Jong-Il’s regime. He also became the U.N. Special Envoy to Haiti in 2009 and was responsible for raising funds for Haiti’s recovery following the 2010 earthquake. In 2016, Hillary Clinton entered the presidential race once again and Bill encouraged Americans to vote for her. 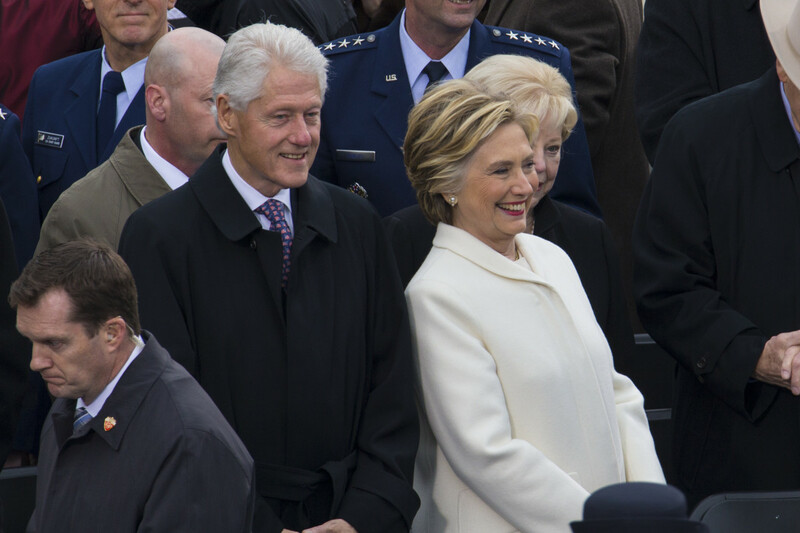 Bill and Hillary Clinton attend the inauguration of Donald Trump on January 20, 2017. How do you rate Bill Clinton as a President of the United States? Great! - one of the best. About average - did a few good things and a few not so good for the country. Bad - Boo! Hiss! Throw him on the scrape heap of history. It is hard not to have a strong opinion about Bill Clinton. 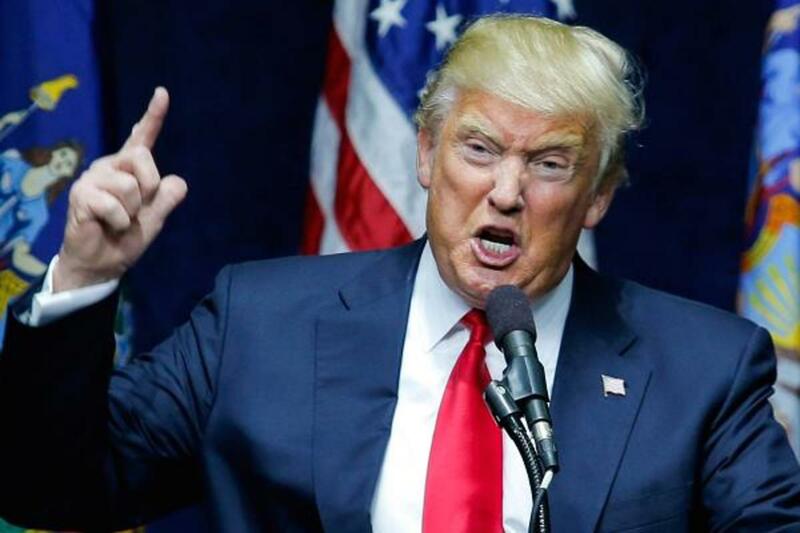 He is kind of like Donald Trump, either you love him or hate him.